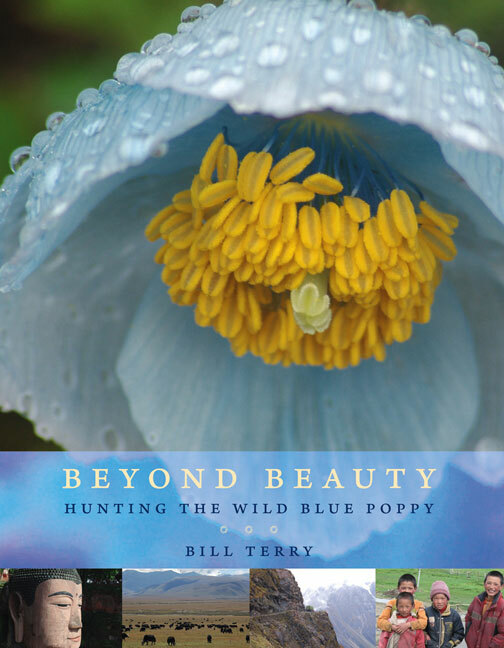 Beyond Beauty is the story of a remarkable journey that Bill Terry and his wife, Rosemary, undertook when they joined a party of Dutch and British alpine plant hunters intent on botanizing on the roof of the world. The expedition travelled in a convoy of eight jeeps over roads that were rarely paved and occasionally terrifying. They crossed fifteen passes, some as high as 5,000 metres (16,500 feet), where even in midsummer, the wind scoured exposed skin. They braved days at high altitude, panting in the thin air of the Tibetan plateau, and were rewarded with collages of rock, moss, lichen, flower, and foliage so sublime they might be imagined as "perfect gardens," though no gardener or landscape architect had a hand in their creation. As the journey unfolds, Terry sketches the history of the region and observes life for Tibetans under direct Chinese rule and the ever-alert People's Liberation Army. He reflects on the potential threat of a massive hydroelectric development to the wellbeing of the millions of people living downstream in Southeast Asia. 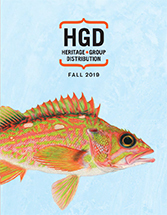 Terry also contrasts the hardships suffered and dangers faced by pioneer plant hunters a century ago with the relative comfort and safety of modern travel in these remote and exotic lands. Throughout the book, the author's distinctive photography portrays local custom and culture and celebrates the wildflowers in all their profusion, especially the almost heartbreaking beauty of the Asiatic Poppies.